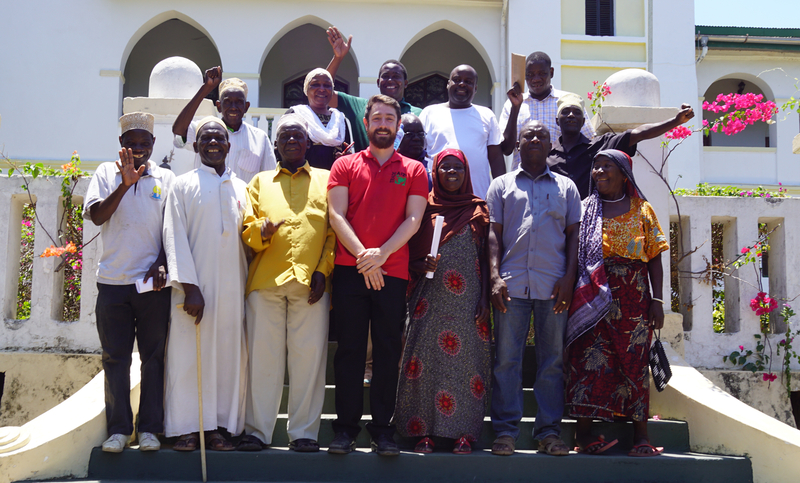 The Mikindani local committee was established at the very beginning of Trade Aid’s activities in Tanzania and is arguably the most important arm of Trade Aid. The Mikindani local committee is comprised of local leaders, religious leaders from all creeds and important members of local government in Mikindani. Their role is to advise on the needs of Mikindani, where Trade Aid should target their work and how Trade Aid should approach its role in Mikindani. 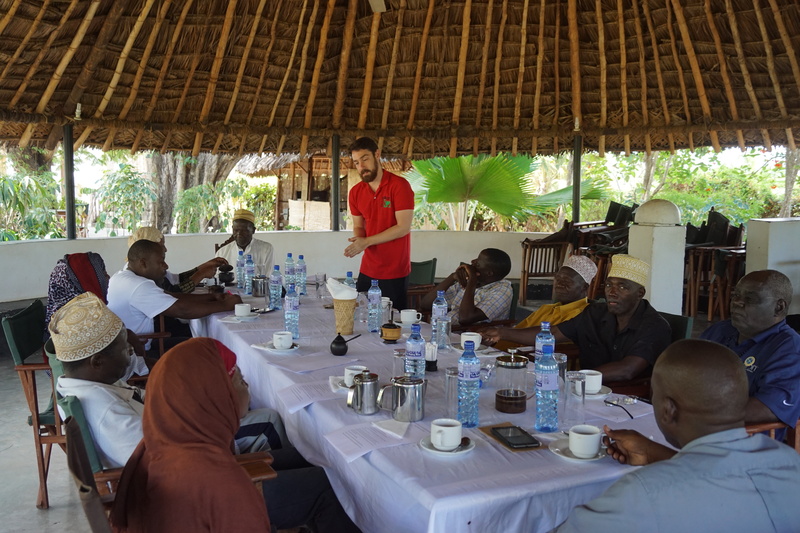 The local committee have been vital in gaining Mikindani conservation status as well as marketing and encouraging vocational education throughout Tanzania and teaching the importance of learning. Their cultural and historical expertise is also vital – in fact Trade Aid could not carry out its work without the role of The Mikindani local committee.